We have made making payments very easy for you.  By making your payment through GroupTools, your payment will simply be made directly to the Group Leader. There are two different locations within GroupTools to submit a payment. The first one is at the top of the 'Event Overview' page in the box listed “Payments”, there is a plus sign. Once you click on that plus sign, you will be faced with a pop up window asking for the amount you would like to pay and you can provide any notes along with your payment (optional), and click ‘Make Payment’. You will the receive another pop up window that is asking you to enter your debit card number as well as the expiration date and the CVV code on the back of your card. The CVV is a security code located to the right side of the signature box inside a small white box. When you click “Make Payment” you will receive a box confirming your email address. This will default to the email address that you used to register to GroupTools with. If you want the confirmation emailed to another email, simply delete the one that is showing and enter the email address that you would like to receive the confirmation to. Once you confirm the email address, you will see a copy of the receipt. This will reflect the information that will be emailed to you. The Group Leader will then receive an email confirmation that you have made a payment.